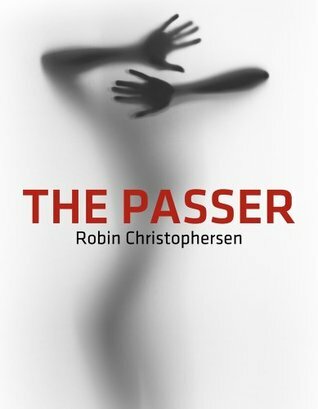 The Passer follows Eleanor on the one year anniversary of her boyfriend’s death as new powers awaken inside her and she is visited by other worldly beings. What was the inspiration for the setup to this thrilling novel? In June 2009, I was readying to go on stage during a performance of The Three Musketeers when an idea for a story flashed in my mind. That night before I went to bed, I recorded my thoughts in a notebook for a series of three stories, put it in the drawer of my nightstand and forgot about it. A year later I came across the same notebook and happened upon the page containing my three sentence synopsis. The subject matter dealt with death, loss and grieving expressed through a supernatural lens. I’m not entirely sure what prompted my somber thoughts, especially since I had not experienced the loss of a loved one in quite some time, but even as I read my words I had written a year earlier, something deep within me yearned to tell this story. By the end of the summer of 2010, I was obsessed with the idea of a woman who develops supernatural abilities that have been dormant within her since birth and how these powers are triggered by the tragic loss of a loved one. In October of that year, after returning from a vacation in Northern California- what would turn out to be the setting for The Passer – I made the decision to write the book. For the remainder of the year I delved into some old favorite subjects-Greek, Roman and Celtic mythology- as well as Mysticism and the teachings of Esoteric Wisdom throughout the ages. All this fueled my desire to sing a song about death and grieving and in February of 2011 I began in earnest the first draft of The Passer. Eleanor is an intriguing character. She is an accomplished actress and a professor as well. What were the driving ideals that drove the character’s development throughout the story? I have had many readers tell me they admire Eleanor, both for her accomplishments and her struggle against a transformation that is beyond her control. Also, there are those who find her undeveloped and whining at times, mainly in regards to her ever-suffering devotion to her deceased boyfriend, as well as her head-scratching romance with her brutish, former husband. Eleanor harbors all these characteristics by design. Without revealing too much about her ultimate destiny, she will continue to develop, grow and surprise us (hopefully in a delightfully shocking way) by the end of the series. Regarding Eleanor’s dual profession, that is based on two individuals who are/were (one is now sadly deceased) both university professors and active performers in their given fields. The one who most closely represents Eleanor is a gifted Shakespearean actress I had the pleasure of performing with in A Midsummer Night’s Dream who at the time was about to receive her doctorate in theater. I felt that Eleanor’s powers were subtle and built rather dramatically. What was the inspiration for her powers and how did you keep it believable in the story? From the moment the story was conceived I knew it would have a supernatural element driving the plot. As Eleanor took shape in my mind, her struggle to cope with her loss unearthed these abilities she had no idea she possessed. As she travels through her journey of discovery we are there with her, which helps to keep it real. The continuing acceleration of Eleanor’s powers is a key element that will play out through the entire series and will drive the plot to its final conclusion. We are currently editing the second installment of The Passer series, Ghostworld, which is scheduled to release in fall 2017. The story will begin where it left off at the end of The Passer. There are two other projects underway. The first is Why I Love You The Passer Series, titled The Order. Also in the works is The Magical Series based on Eleanor Bouchard’s sister Josephine Bouchard. 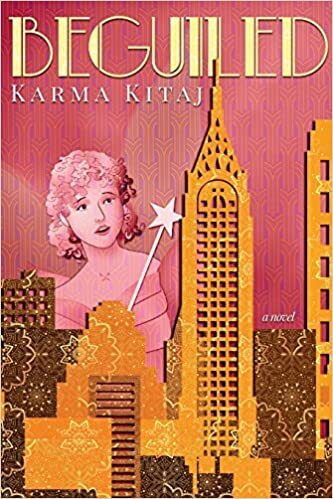 Josephine returns to Ohio to live in her childhood home, only to discover that it is sitting on top of a supernatural fault that is brimming with activity. 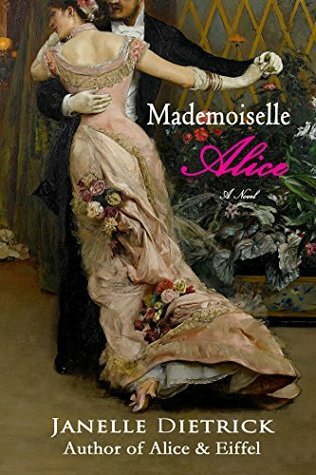 The Amazing Amelia Monroe Series follows the precocious six-year old girl from The Passer as she matures in her powers while learning the truth about her deceased mother and biological father’s past. Eleanor Bouchard wants her life back. As she attempts to unravel her ghostly messenger’s meaning, she begins to experience harrowing visions of a missing woman and discovers she possesses otherworldly powers that have been lying dormant within her, waiting for her to awaken. While Eleanor struggles against her emerging powers, Daniel Archer, her former love, has troubles of his own. His wife has suffered a tragic death and now the famous actor, along with his precocious step-daughter, Amelia, seeks sanctuary in Eleanor’s secluded home in River Mist, California-whether she wants him there or not. As their lives intertwine, Eleanor discovers a fateful connection to Daniel and Amelia and suspects that the haunting events that brought them together quite possibly were destined to be.